Belmont Football Club is currently organising sponsorship opportunities for the 2019 football season which kicks off in early in 2019. If your business would like to take advantage of this opportunity to support a progressive local football club and gain great local exposure for your business please contact us via email below and we would love to send you our sponsorship package options. Packages range from as little as $150 with other flexible options available offering great business exposure. 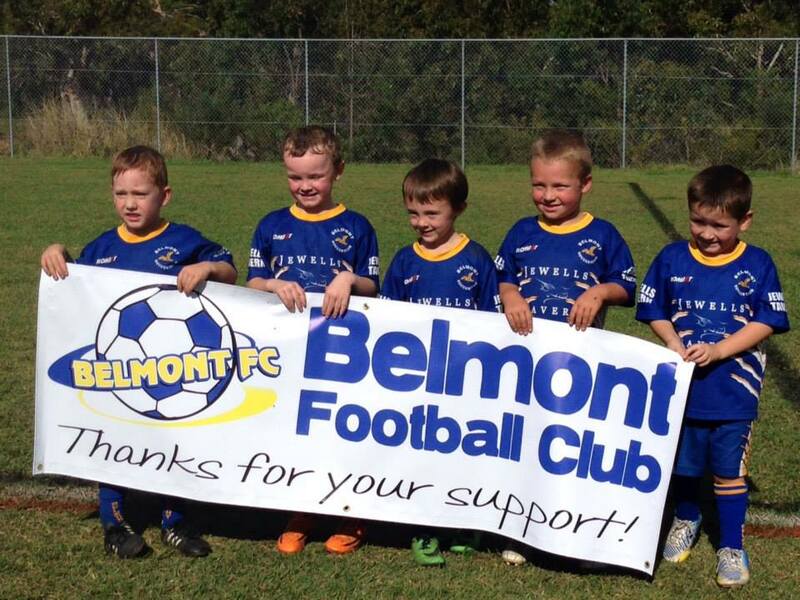 Belmont Football Club is a volunteer organisation supporting local male and female football players ranging from 5 years old to over 55 years old. We are a strong and successful club established since 1964. We rely heavily on sponsorship support from the local business community and would appreciate your support and look forward to the opportunity to partner with your business. Please pass this message on if you know somebody who might be interested.